Welcome to our blog! Who are the write romantics? 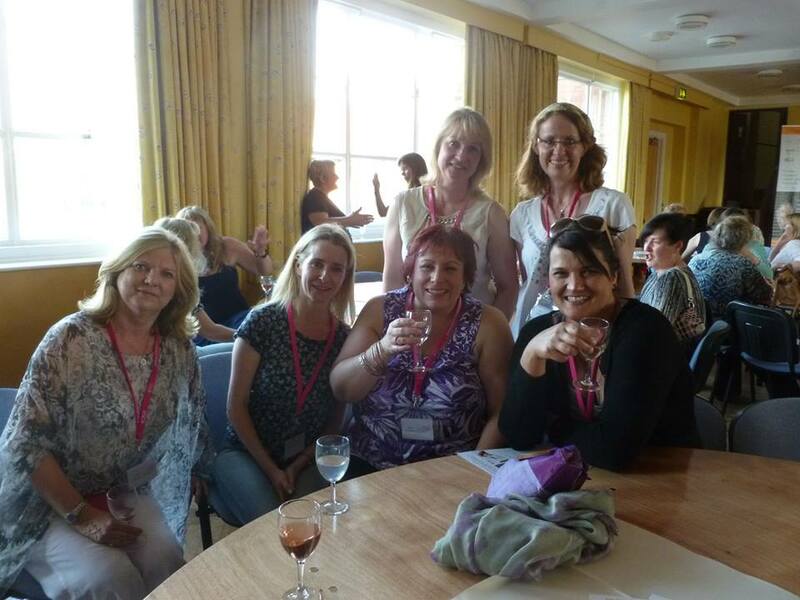 We’re exactly that, a group of ten right romantics who met online, through the Romantic Novelists Association’s New Writers Scheme (NWS), as a result of our mutual love of all things writing related, with at least a hint of romance. We’ve all moved on from the NWS in the five years we’ve been together and are now a mix of traditional and indie published writers. We started the blog before we’d even met in real life and bonded instantly. In 2014, nine of the ten of us were lucky enough to get together for the first time, if not all in one place at one time, at that year’s RNA conference. We’ve managed a few meet ups since then, but never of the whole group, so we’re hoping to make it ten for ten at some point in 2018. We decided to set up a blog to share our journey to publication with other aspiring writers, and our potential readers. We’ve recently moved away from blogging on a strict timetable basis, preferring to post when inspiration strikes, if we have some advice or news to share, or if a friend of the WRs drops by to fill us in on what they’ve been up to. You can follow our blog by clicking on the home tab, to check out the latest posts and sign up for updates, if the mood takes you! We hope you enjoy reading our posts about love, laughter, writing and everything in between. We look forward to reading your comments and getting to know lots of like-minded people . Please check out the links to our individual websites on the ‘Meet the Write Romantics’ page to find out a bit more about us and the things we like to write about, from the most glamorous love stories to marauding serial killers – we’ve got it all!